Following previous projects we have produced for Cytec we are delighted to be working with the company again as part of the Solvay group. 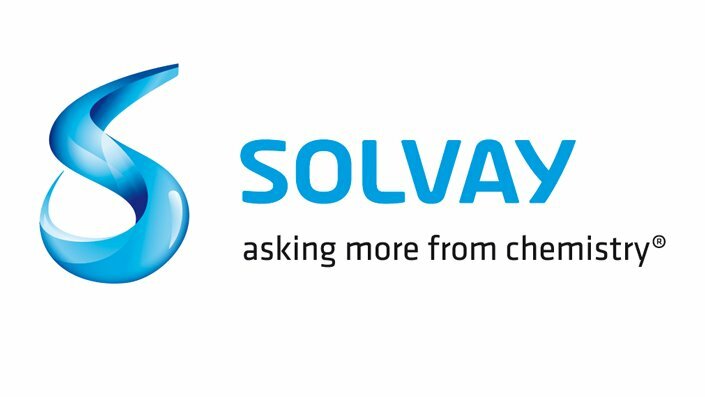 Solvay is a global company using chemistry to advance products as diverse as consumer goods and energy. Solvay’s Derbyshire base is involved with the automated manufacture of carbon fibre materials for the automotive industry.